Most consumers who file for bankruptcy will likely never see who their bankruptcy court judge is. Interaction with the bankruptcy judge is very limited in most cases. 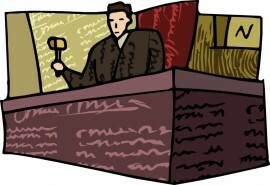 In a Chapter 7 case, the debtor meets with the Chapter 7 trustee, and it is the trustee who asks the debtor questions. The debtor will not go before the actual judge unless there is some kind of motion or dispute that requires the debtor’s appearance, and in Chapter 7 cases, that is very unlikely. Chapter 13 trustees also examine debtors. Remember, it is the trustee who interviews the debtor and it is the bankruptcy judge who settles disputes between parties (the debtor, the creditors and the trustee). A Chapter 13 debtor is more likely to appear before the judge, but typically, that is just for the confirmation hearing which is when the bankruptcy judge formally approves the debtor’s Chapter 13 payment plan. Furthermore, if you’re fortunate, and you and your attorney do everything that the Chapter 13 trustee requires, then the trustee may waive your appearance at the confirmation hearing. 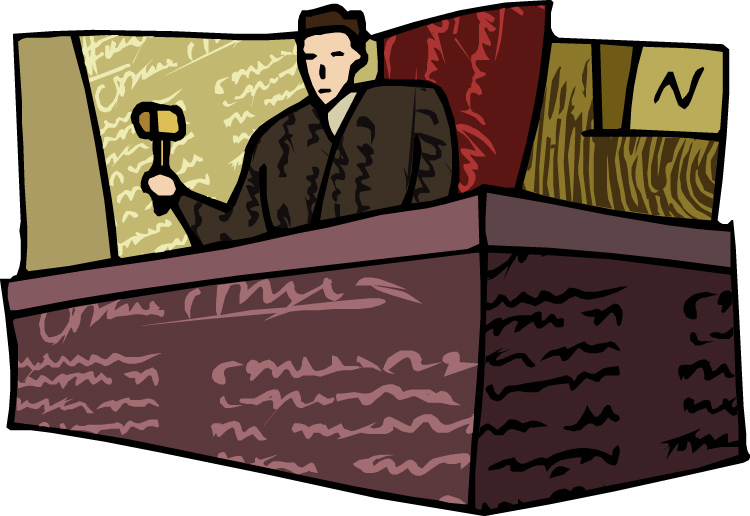 When Might You Meet Your Bankruptcy Judge? If you fail to cooperate with the trustee by providing documents or information, then the trustee can bring a motion to dismiss the case, in which event you will probably end up having to go before the judge. In a Chapter 13 case, if you fall behind with your obligations, such as making payments to the trustee or mortgagee, and one of them brings a motion to dismiss your case or lift the stay, then you will also probably have to go before the bankruptcy judge. But one thing is certain, you will never meet your bankruptcy judge at the meeting of creditors because Bankruptcy Judges Are Barred by Law From Attending the Meeting of Creditors .